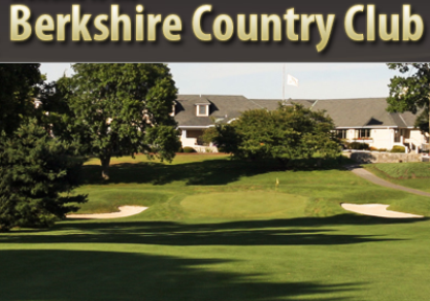 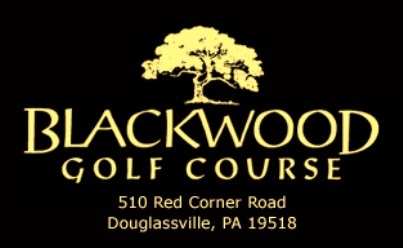 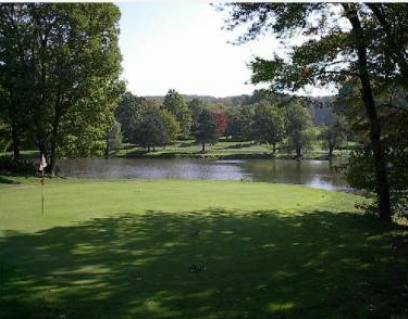 Exeter Golf Club is a Public, 9 hole golf course located in Reading, Pennsylvania. 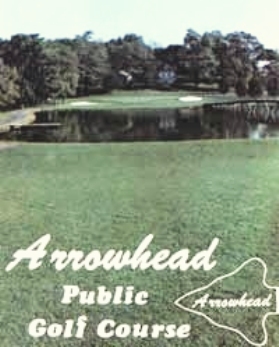 Exeter golf course first opened in 1953. 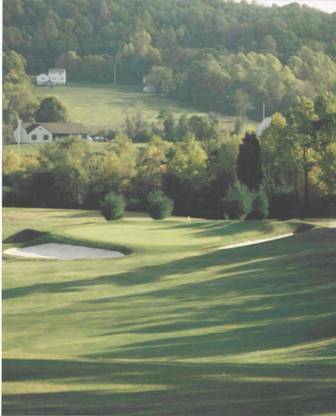 The 9-hole Exeter Golf Course plays to a maximum distance of 2,775 yards and a par-35. 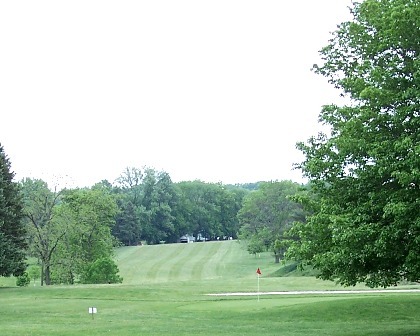 This wooded course is mainly lined by oak and pine trees. 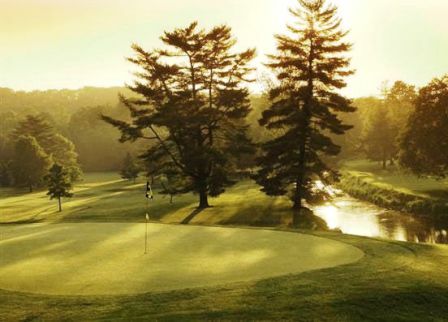 The fairways are narrow, and water hazards come into play on four holes. 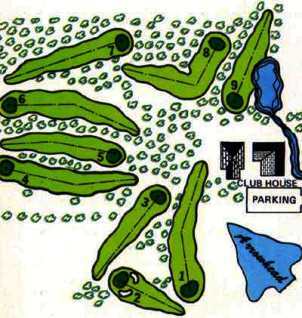 Every hole is protected by either grass or sand bunkers, so shot accuracy is essential. 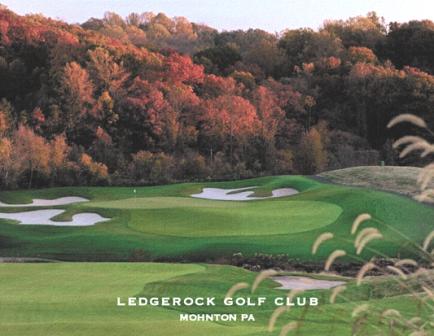 The course closed on September 4, 2012.